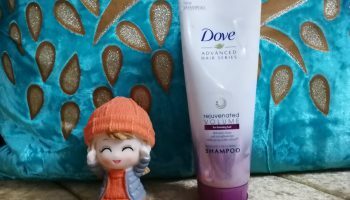 This shampoo is one which has been my mom’s favourite for a long time. 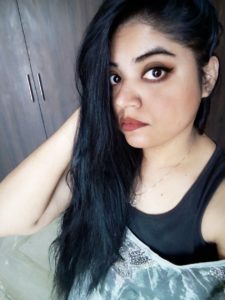 I have seen her using a lot of VLCC products and this shampoo is one of the products from that brand. 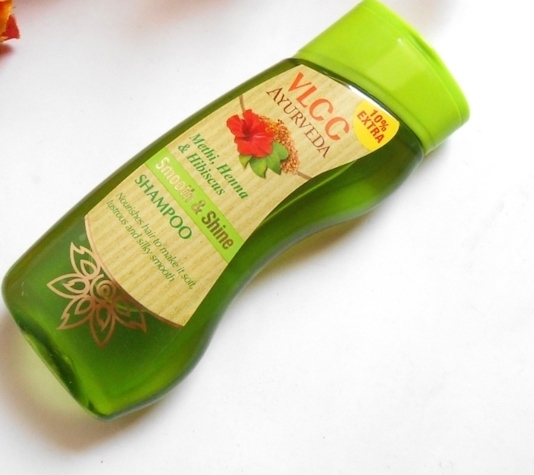 VLCC has been known in the market for their quite affordable and herbal range of products. It is an ayurvedic brand and has been popular in market for their wide availability as well! 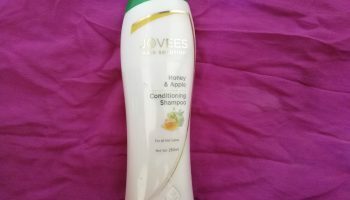 So I recently gave a try on this shampoo and thus I’m here to share my reviews regarding the same. 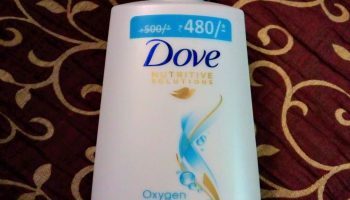 Direction of use: Like any regular shampoo, preferably take this shampoo in a container and mix some water to it. Then wet Hair, lather and rinse thoroughly. Do follow up with a conditioner (which is actually advisable after usage of any shampoo). 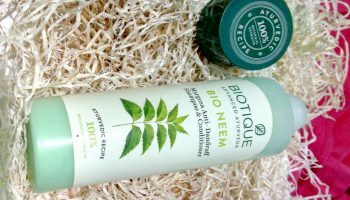 Packaging: This shampoo comes in a transparent plastic bottle with flip open green colour cap. The smell is mild and is kind of typical ayurvedic smell. 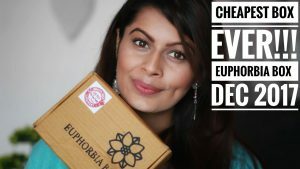 The packaging is leak proof and thus can be considered as a travel friendly product. 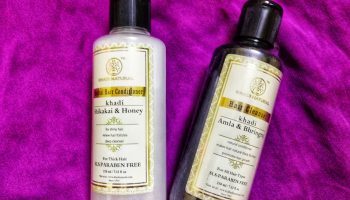 My opinion about the product: This shampoo claims to have the goodness of hibiscus, meethi and henna. 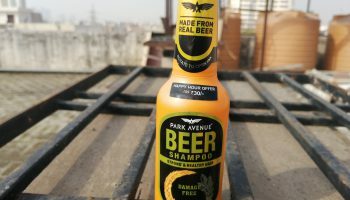 All these three ingredients are absolutely good for hair and these being the major ingredients of this shampoo make it quite attractive for users. 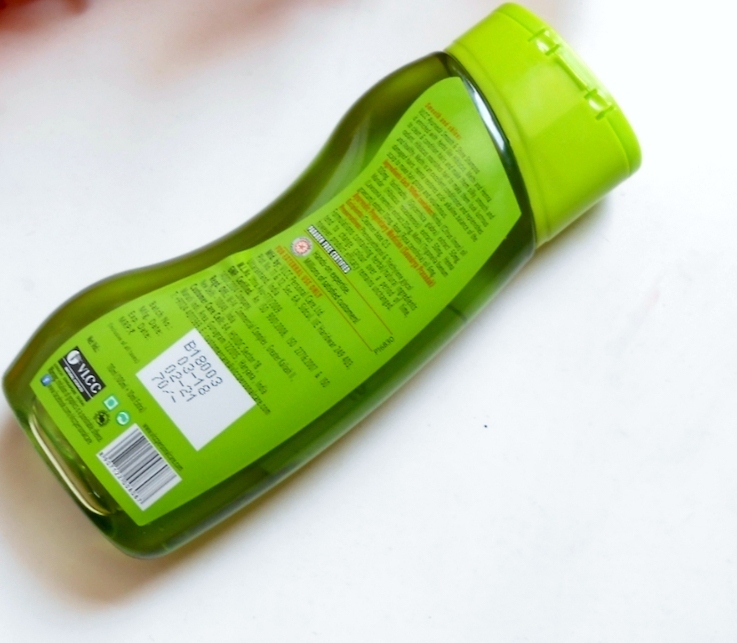 The shampoo is transparent, greenish in colour. Like I already mentioned, it has that typical ayurvedic smell, which is a mild kind. It does not form excessive lather, but the lather it forms is quite enough to clean your scalp. Being a gentle shampoo, you might require a little higher quantity of it if you have oiled your hair with really strong oils like castor oil. 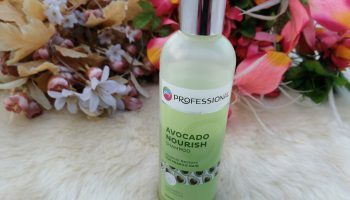 After the usage, my hair felt quite soft and a natural shine was added to my hair. It is not one of those shampoos whose smell stays even after the wash. But it actually didn’t remove the frizziness of my hair. 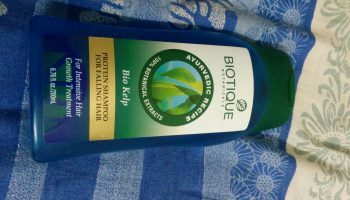 So if you are the one who is suffering from frizzy hair, or your hair is very dry and rough, this one is not for you. It leaves the hair soft and a bit shiny too. It is travel and user friendly package. It makes hair little frizzy and dry. Not suitable for al hair types. Thus I would rate it 3.5/5.